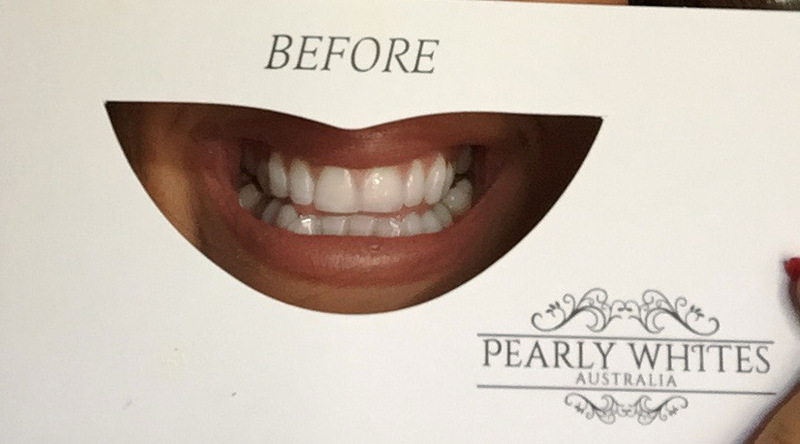 Everyone loves a teeth whitening kit – and this Pearly Whites Australia teeth whitening kit is all over Instagram so I was so exited to try this out! 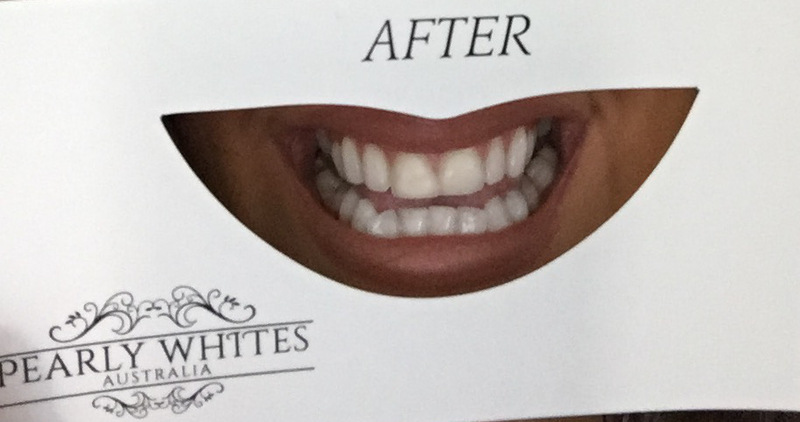 Everyone and their dog seems to have a teeth whitening kit with L.E.D Light on social media so for me I was very eager to see if they live up to the hype! Below you can see some product photos, the before and after and also the full video review of the product! So before you start you have to mould your plates to your teeth so the product will sit around your teeth, this really makes it feel bespoke and I cant even tell you how satisfying this part of it is! 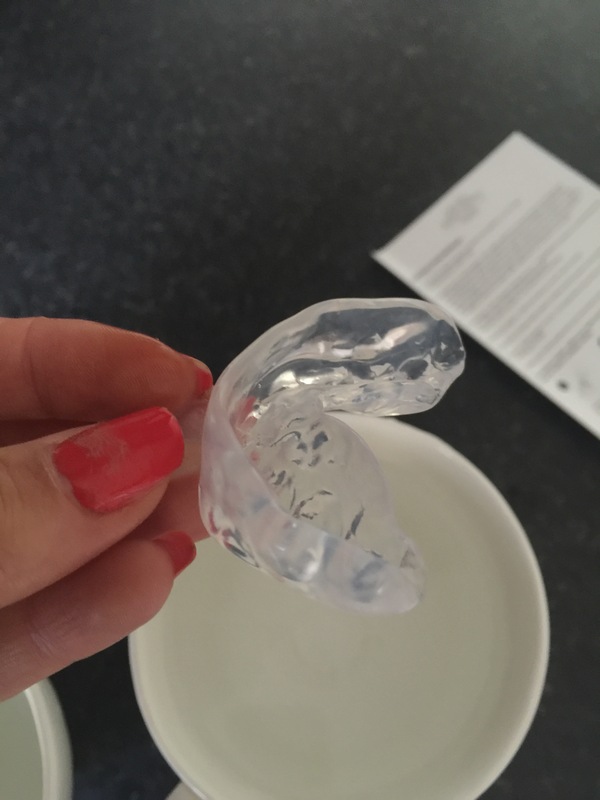 You put them into boiling water, place them in your mould at it moulds around your teeth, you then set it in cold water and hey presto! Below you can see the before and after of my teeth after 3 days! To start with your supposed to whiten twice a day for 3 days, then use every week to refresh! The kit offers 8-10 applications in the two syringes so covers you for the inital whitening plus some weekly refreshers! Here you can see my full video review!…. Previous Article← Review: Plantur 21 Nutri- Caffeine range!